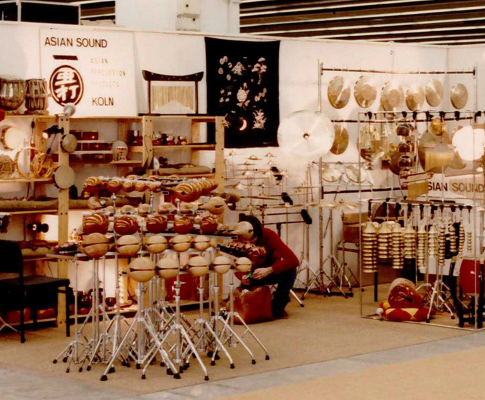 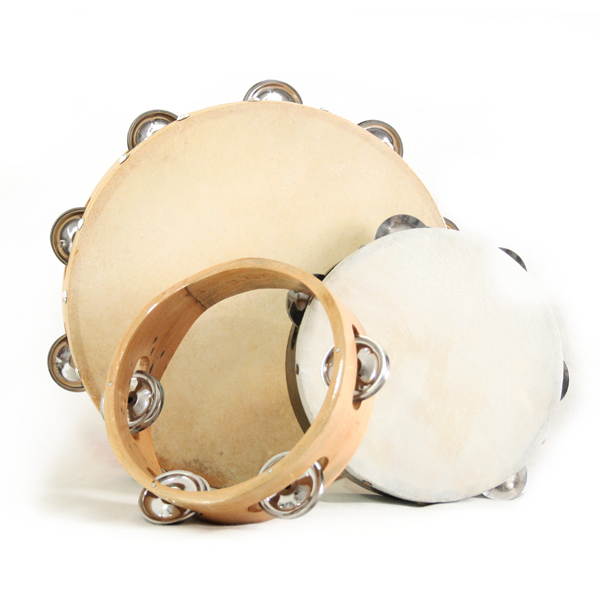 the specialist for asian percussion products since 1977! 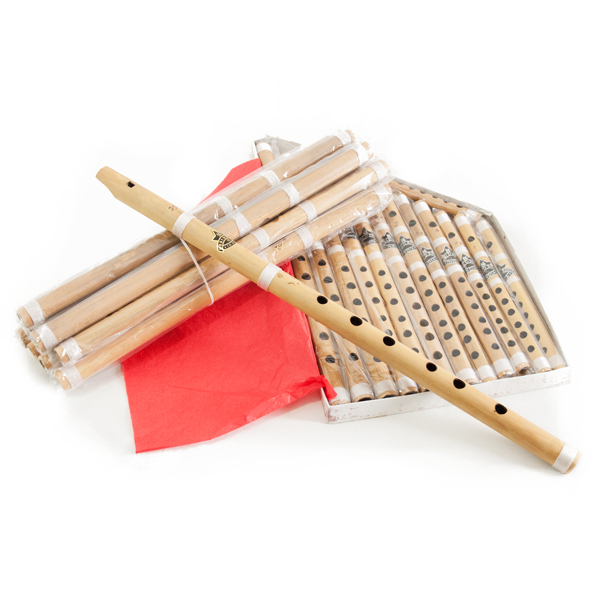 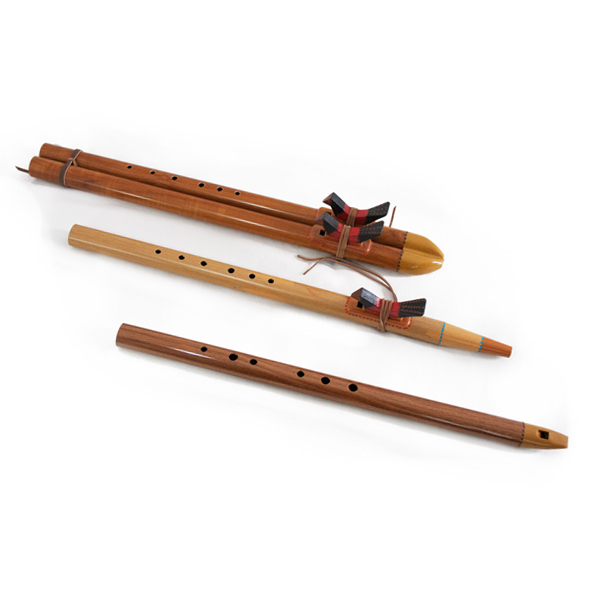 Our know how as a musician and as specialists for Asian musical instruments are tradition in our company. 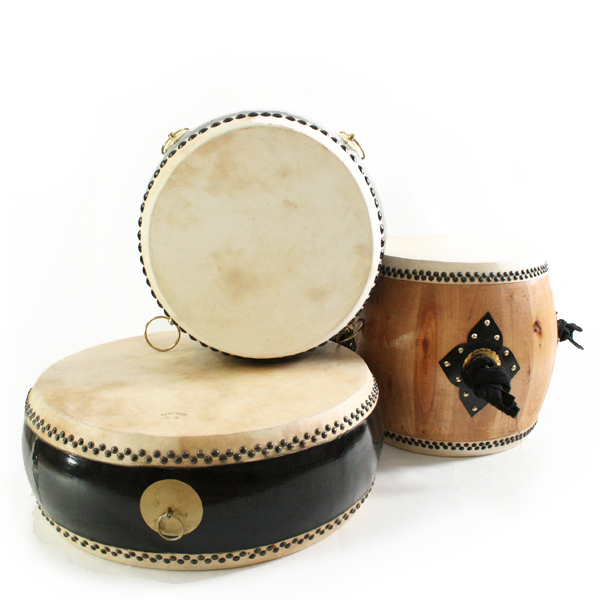 We take great care of the sound quality for our imports and are known to deliver fast. 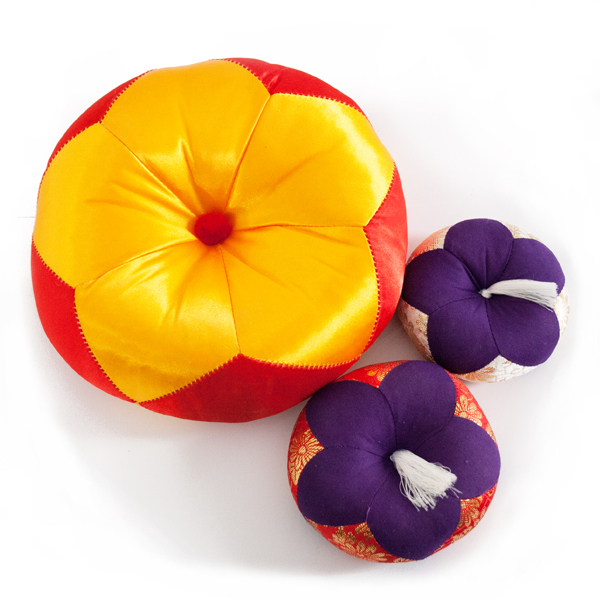 You have a shop and would like to buy wholesale at reasonable prices? 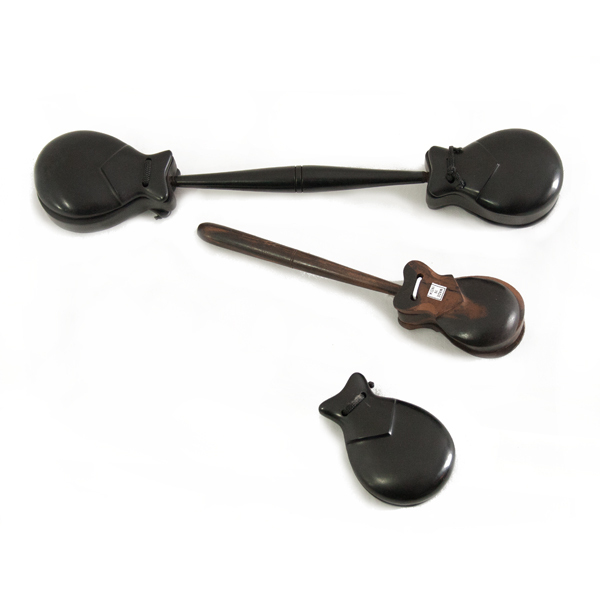 Send us your shop contact and we will get back to you about wholesale conditions. 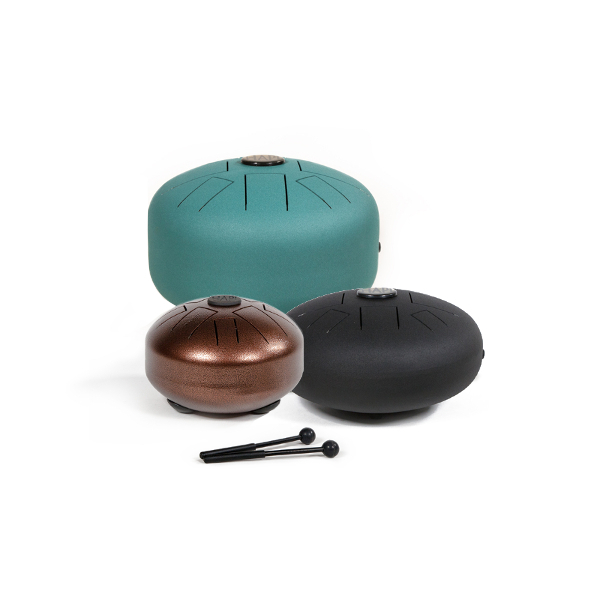 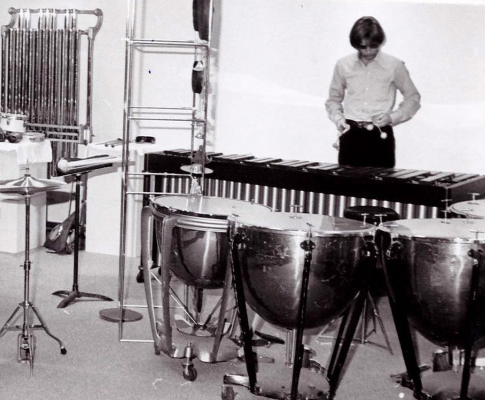 Need any help with contemporary music instruments? 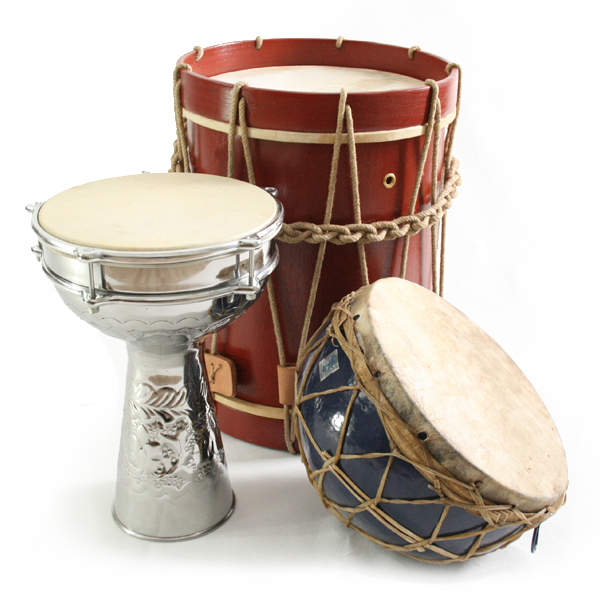 Please don’t hesitate to contact us for infos, tipps and rental options. 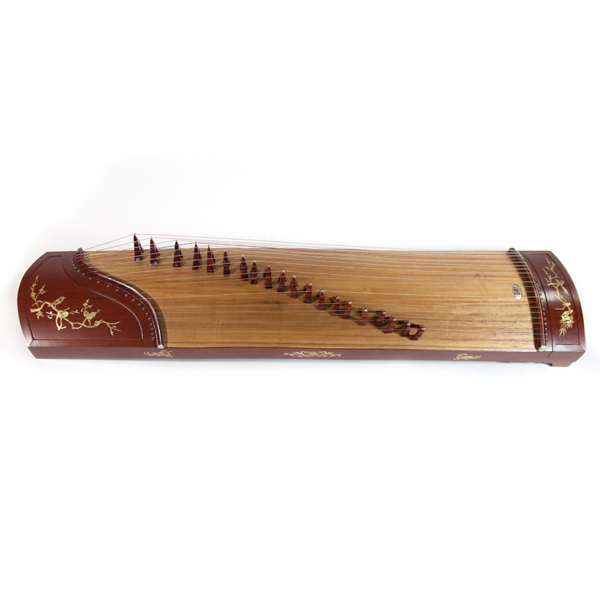 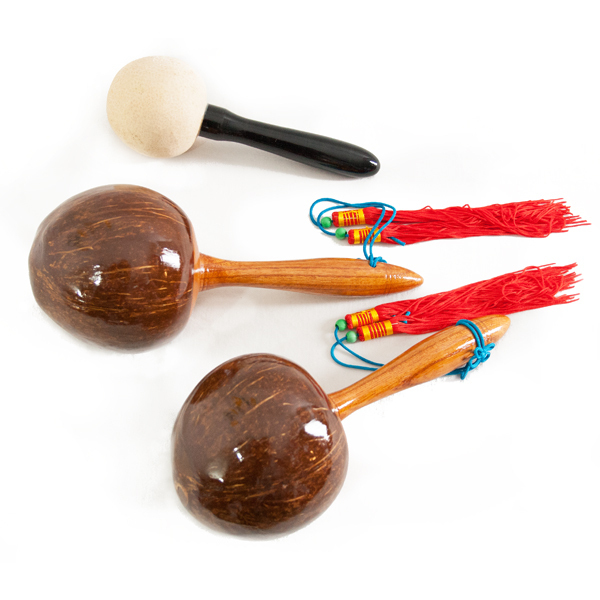 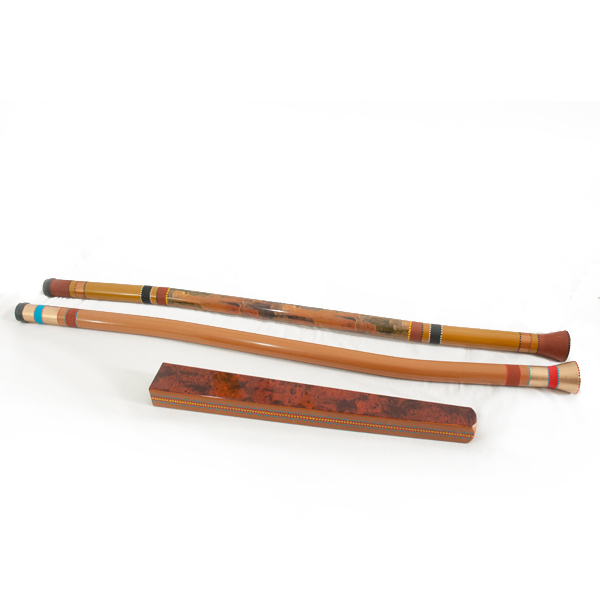 Looking for an unusual asian instrument or a special tuning? 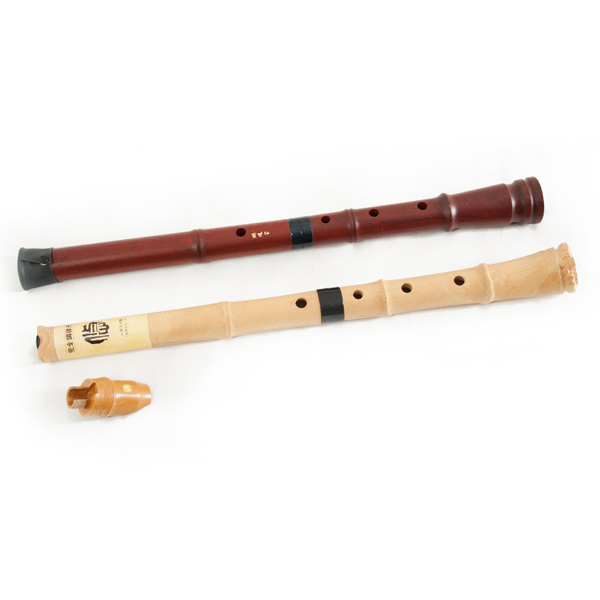 We might have it or can make it. 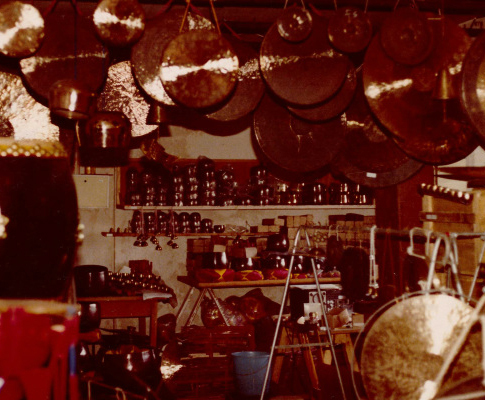 We are proud to have a large selection of instruments that we still hand pic several times a year. 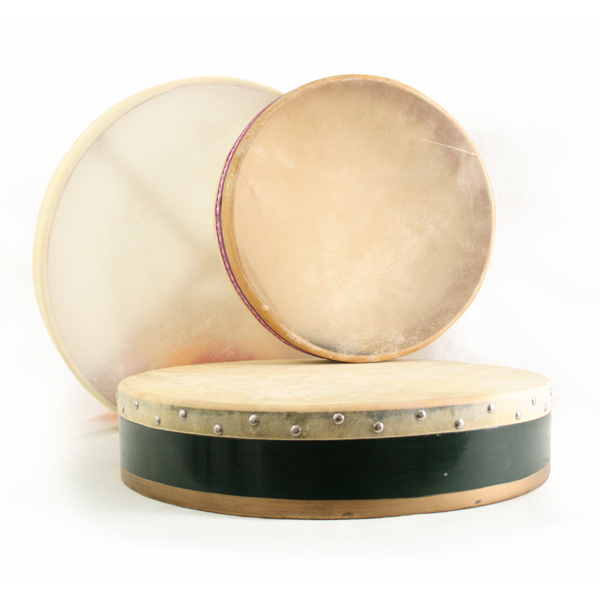 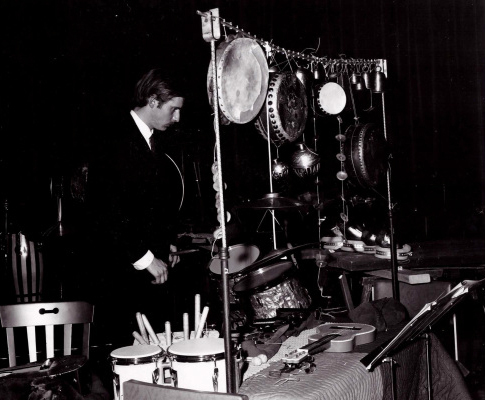 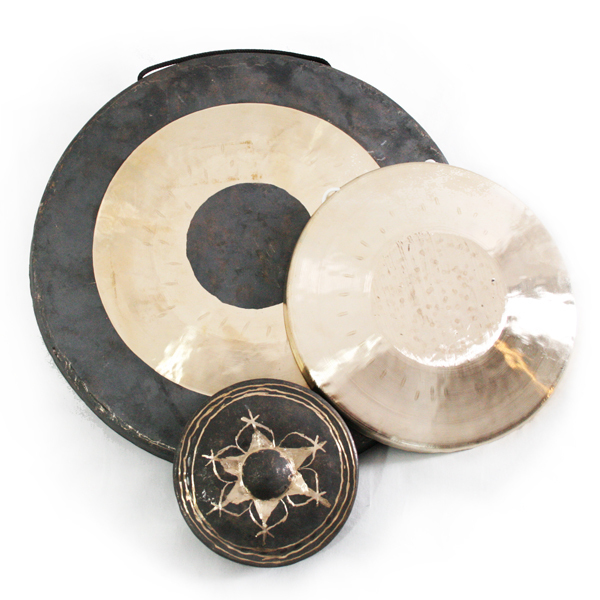 Our customers favor the good quality of gongs and tamtams, both for symphonic and therapeutical use.